ICANN 50 opened its royal gates in London, UK, and what a splendid conference this will be!  More than 3,300 registrations, according to Michele Neylon’s publication, Technology.ie, who points out this is the largest in ICANN’s history.  We’re not surprised, as the location chosen for ICANN 50 is in the heart of Europe and not some exotic destination that requires malaria shots or visa clearance managed by corrupt officials. 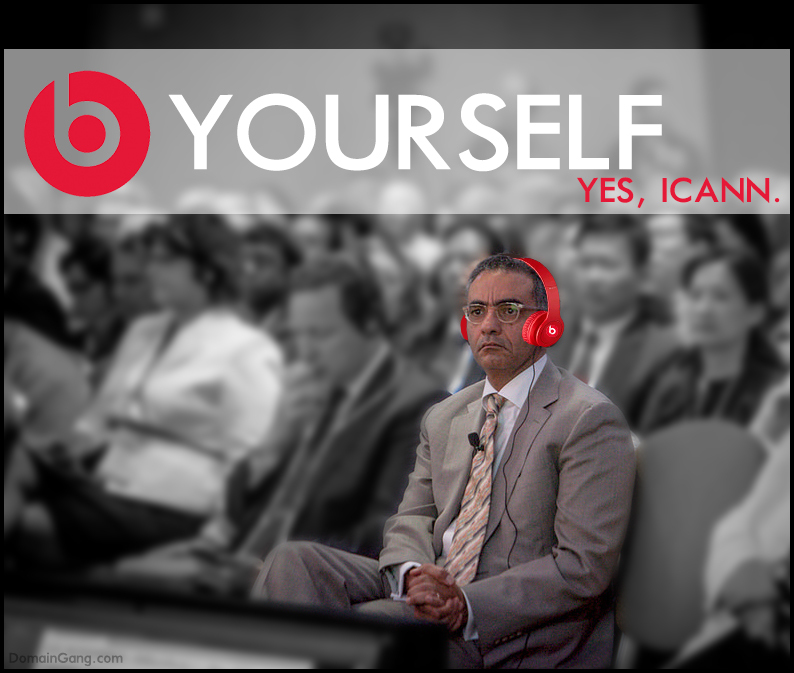 What if ICANN 50 were sponsored by Beats by Dr. Dre?